The LP Open Patella Knee Support provides compression for weak or overstressed knees and includes an exclusive reinforced patella stabiliser which prevents displacement and excessive knee cap movement. 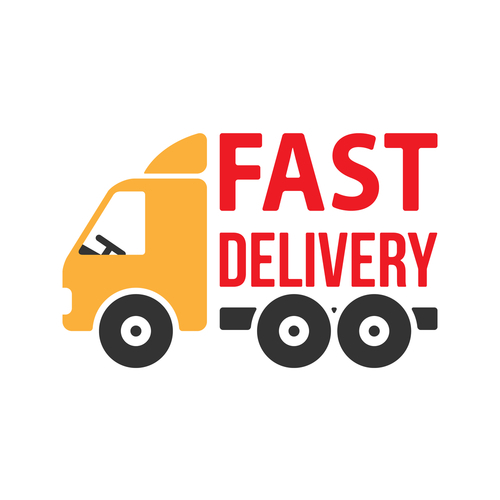 It provides compression for weak or overstressed knees, and the additional ?" oval pad gives extra padded protection to the joint. 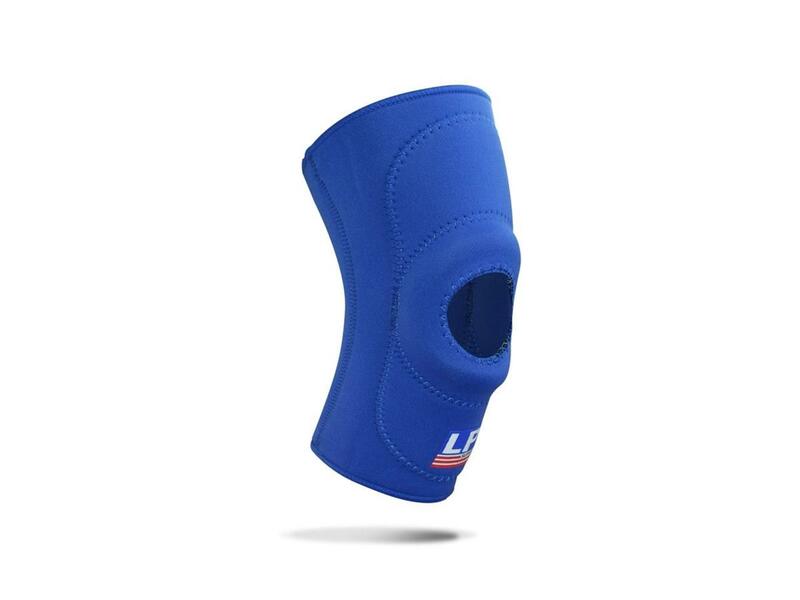 The open patella design prevents excess pressure on the kneecap. 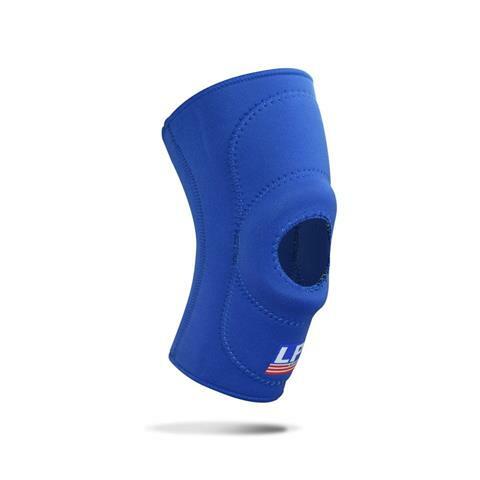 The LP Open Patella Knee Support helps to protect against further injury and it is also helpful for for post-operative knee problems, strains, arthritis and protection against abrasions. Stretch fabric ensures comfort during wear, and is easy to slip on or off. This support is made from the highest grade closed cell neoprene, covered with stretch nylon on both sides for comfort. Neoprene is the ultimate material for compression and heat retention, and this support retains body heat to warm the knee joint and increase blood circulation.